What Exactly is an In-Home Assessment? 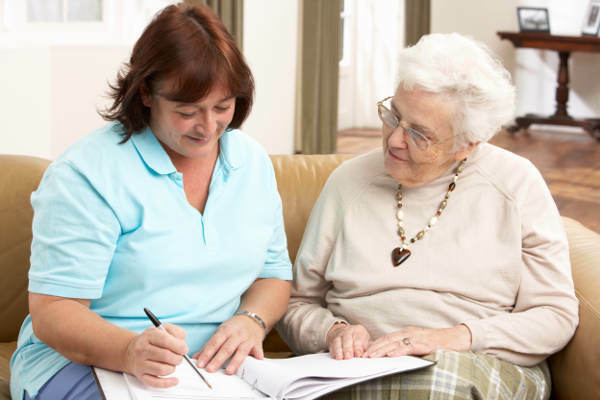 An in-home assessment is a non-medical assessment that is conducted to get to know the client. We care about their needs and well-being as much as we do you, their loved ones. With our findings, we will assess what is best for the client and, if possible, work alongside them so they're aware of their choices, to the best of their abilities. If necessary, nursing assessments are offered. 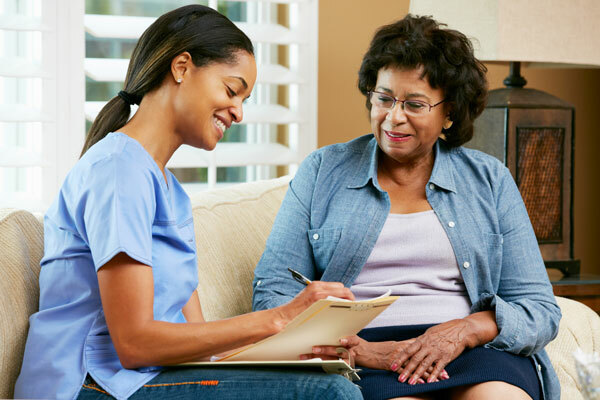 Nursing Assessments will assess the physical and mental well-being of the patient. We'll take into account their medical records, histories, and all of this will be conducted by a registered professional. We understand that every single person is different, and we like to cater to that. 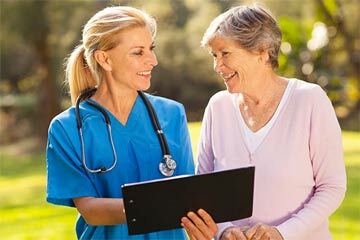 In either case, once the assessment is done, the client or their representatives will be able to go over our findings with us and have a say in the care plan, review subsidization possibilities and make referrals in accordance with the client's wishes. Do you also provide home care services for children with special needs? Yes! We do. For over two decades, Absolute Health Care has been working hand-in-hand with individuals that require pediatric special needs services. Our staff has extensive experience and Absolute Health Care offer a deeply open and understanding level of care for children with special needs.